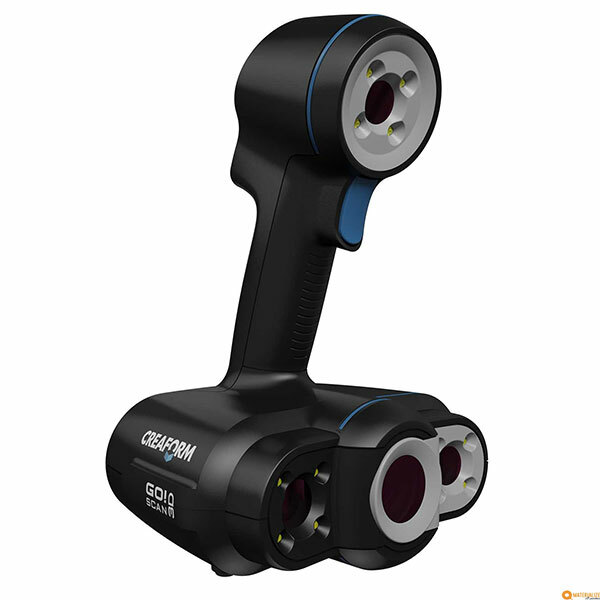 The Scan In a Box – FX is a 3D scanner made by Open Technologies, a manufacturer based in Italy. 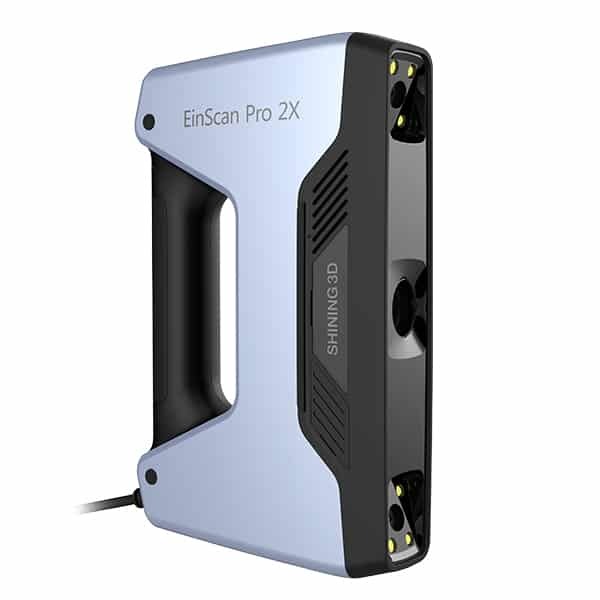 The Scan In a Box-FX (also called SIAB-FX) uses the structured light 3D scanning technology. 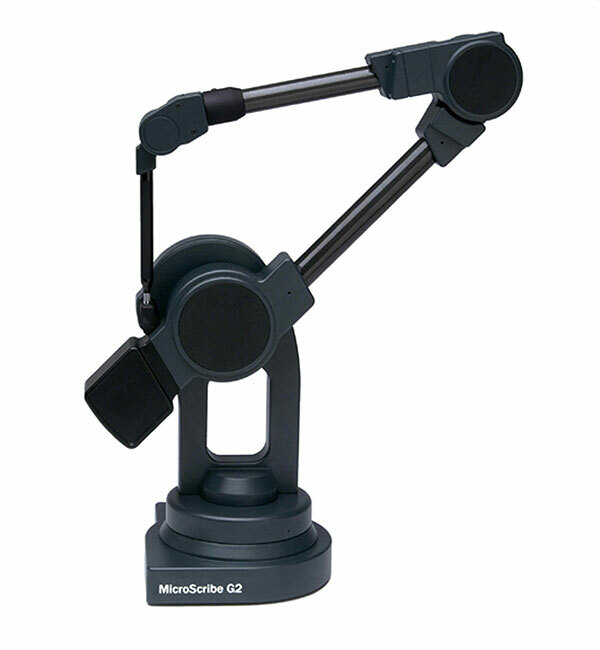 This desktop 3D scanner has a mobile, adaptable structure and a simple configuration. 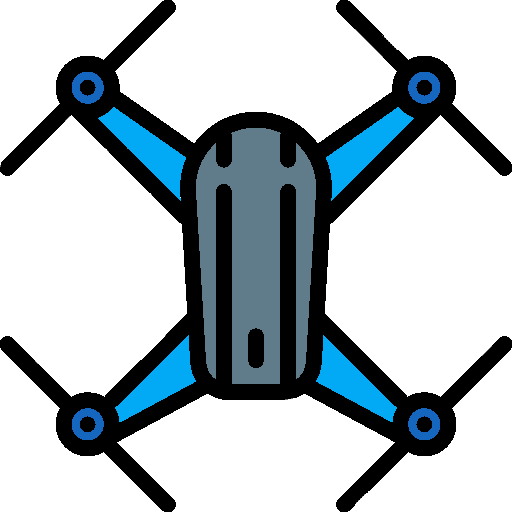 It is the latest version of the Open Technologies Scan In a Box. The Open Technologies Scan In a Box-FX is designed to offer a high price to ratio performance. 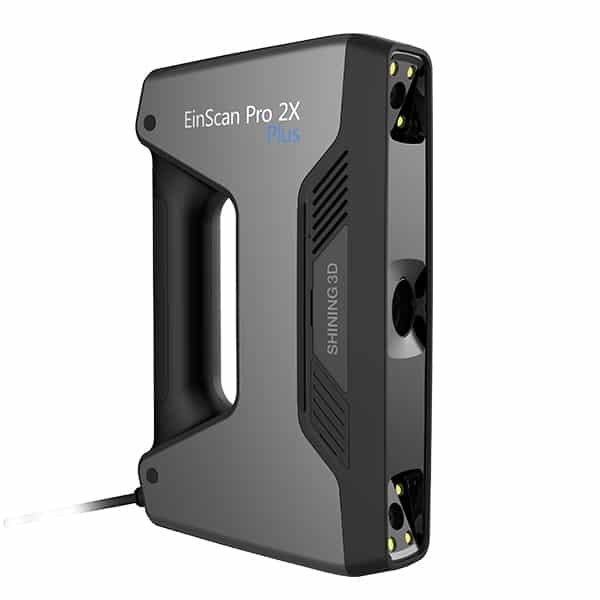 This affordable 3D scanner has been optimized to grant a smooth 3D scanning process, even for the most demanding use cases, such as cultural conservation, design studies and/or reverse engineering. The SIAB – FX can handle the digitization of objects whose dimensions range from 10 mm to 3000 mm. • HD 450 Lumens Projector (DELL) for enhanced Brightness and Color definition. • USB 3.0 connections with professional quality cables. • Direct alignment: automatically assembles all the 3D scans together. • Resilient scan mode: enhances the sharpness of the acquisition and reduces the noise. • Mesh defeature: erases unwanted geometrical features and fixes the mesh in an instant. • Planes intersection: cuts the mesh in order to have two separate parts completely closed with a plane. • Concatenate meshes: merges two or more meshes to obtain a single and complete model. • Detect undercuts: selects all the undercuts in the mesh. • Texture export: extracts the colors in atlas map or triangular map separately. • Data measurements: measures the distance between two points on the mesh and the values of surface and volume dimensions of the mode. • Convert to range images: obtains range images of the digitized model starting from the mesh. • Export point cloud with normals and colors: exports the object as a point cloud with RGB color information to use in post production process. 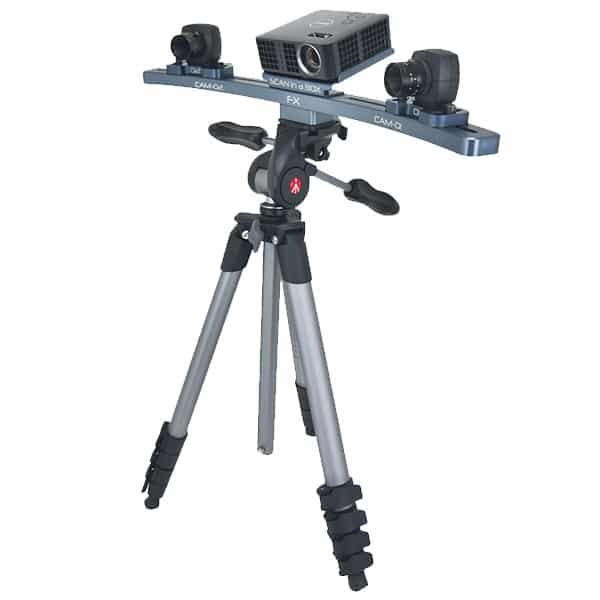 • Automatic TurnTable (ATT): The ATT makes it possible to set up automatically the 3D scanning process and obtain all the images already aligned in just one click, by setting up the number of scans, the speed and the angle of rotation. • Calibration Master FX 400×400 mm: The FX Version of the Calibration Master 400×400 mm is made of a strong aluminum alveolar structure to ensure reliability. The Calibration Master – Fx grants more accurate and precise results during the acquisition process, thanks to its high quality and enhanced flatness. • Transporter Hard Case: Made with high quality materials and entirely designed and manufactured in Italy,the Open Technologies Transporter Hard Case can carry safely a Scan in A Box -FX complete Kit and all its accessories. With a completely tailored inside, the Transporter Hard Case is provided equipped with trolley wheels and a comfortable handle.